Glitter makeup has grown in popularity exponentially. 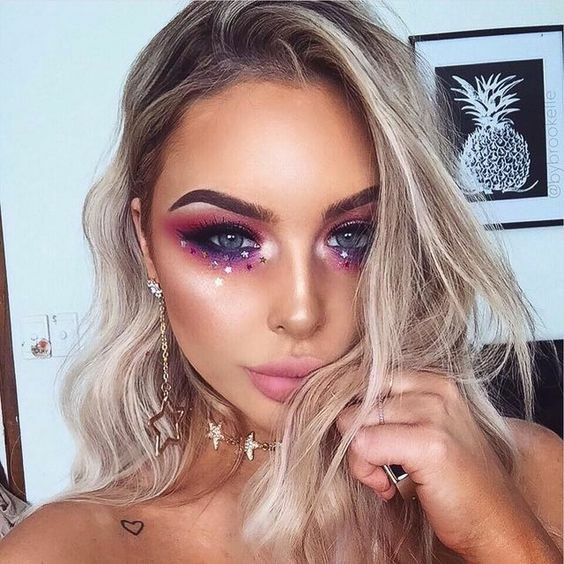 From events like music festivals to holidays with friends, working a hefty amount of glitter into your makeup look is oh so trendy. From fine glitter to chunky glitter, colourful or sheer – adding a little glitz to your look is truly incredible. 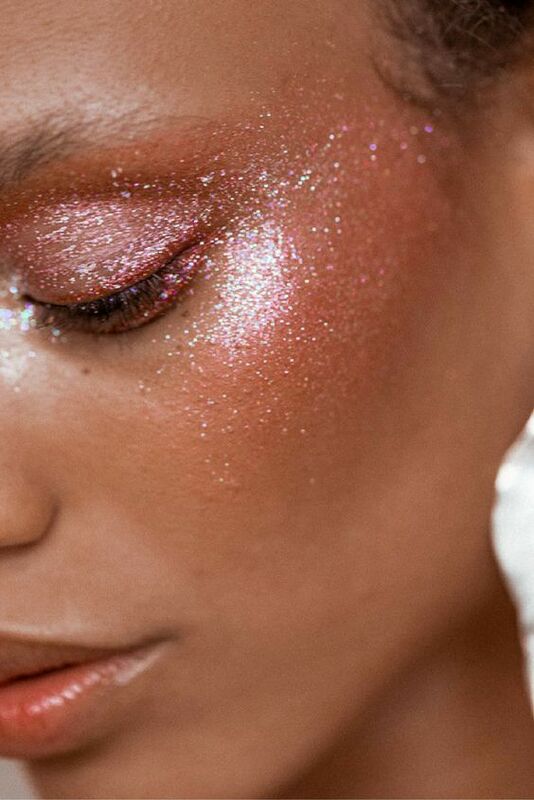 Whether you’re heading to a party with your girlfriends or planning a sassy holiday look, embrace glitter. 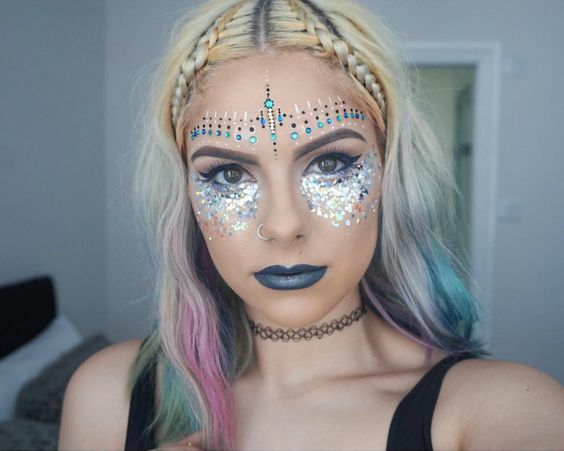 This post has gathered some of our favourite glitter makeup looks in one handy blog post. The aim of the game is to inspire you to embrace the glitter. Let us know which is your favourite! Rose gold is such a trend look right now – don’t you think? 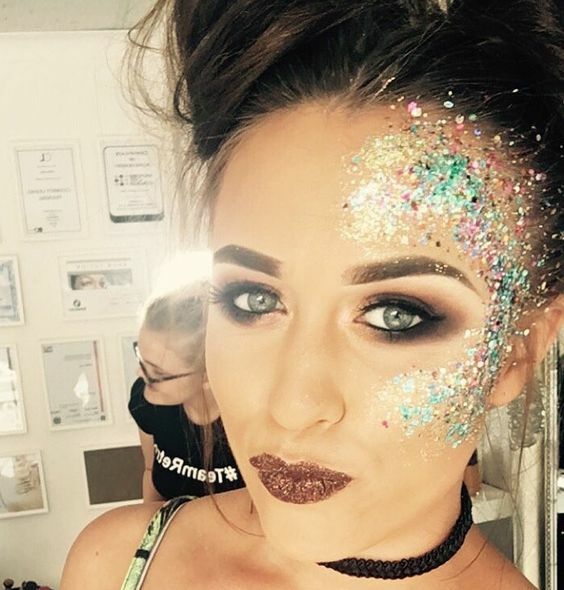 We just had to include this glitter glam look in our amazing festival gallery. Take your rose gold glitter and pack it tightly across the eyelid. Drag the glitter out to the top of your cheekbones to create a dramatic and glittery style. This will give you a stunning rose gold glow which is perfect for festival fashion. If you can’t wear face jewels and gems at a festival then when can you? This is one of our favourite looks from this beautiful gallery. 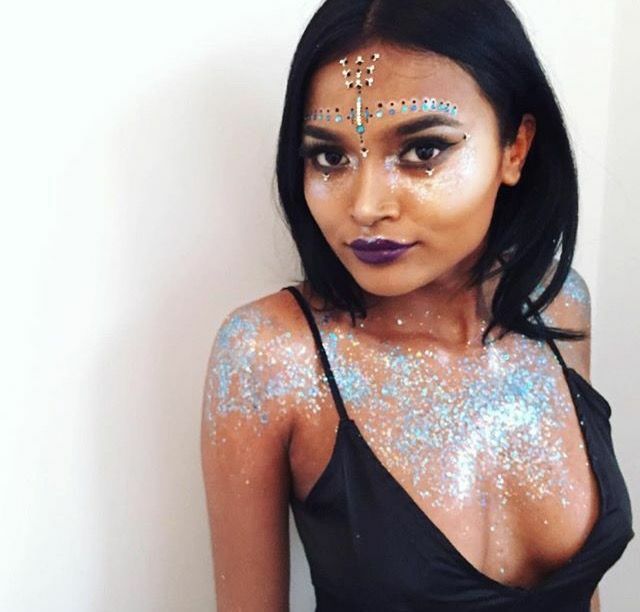 Start by covering under your eyes and across your collarbone, chest and shoulders in silver glitter. Then, taking face gems, use them to create a stunning pattern across your forehead. Add a slick of dark lipstick to finish. Rainbow colours are always in fashion, don’t you know? This look takes rainbow to the next level with incredible stars and gems. Start by taking a bright yellow eyeshadow and sweeping it across the eyelid. Use purple eye shadow and sweep it under your eyebrows and at the outer corner of your eyes. Add sequins and star gems both corners of your eyes and wherever you see fit, creating a glam rainbow look. Silver is versatile and unique as a metallic shade anyway – let alone when used for a gorgeous glitter festival look, don’t you think? Find your chunkiest silver glitter and get ready to glam. Layer it heavily underneath each eye so that it works down towards the cheekbones. Finish the look with face gems above your eyebrows for a bohemian style and a slick of blue lipstick. Stars were made to shine – and so were you! That’s why you absolutely have to steal this style for your very own. Recreate this look by choosing some gorgeous star sequins. Purchase some complimentary silver glitter too. Start by layering the silver glitter all over your cheek bones and next to your eyes. Add silver stars on top for a fantastic finish. 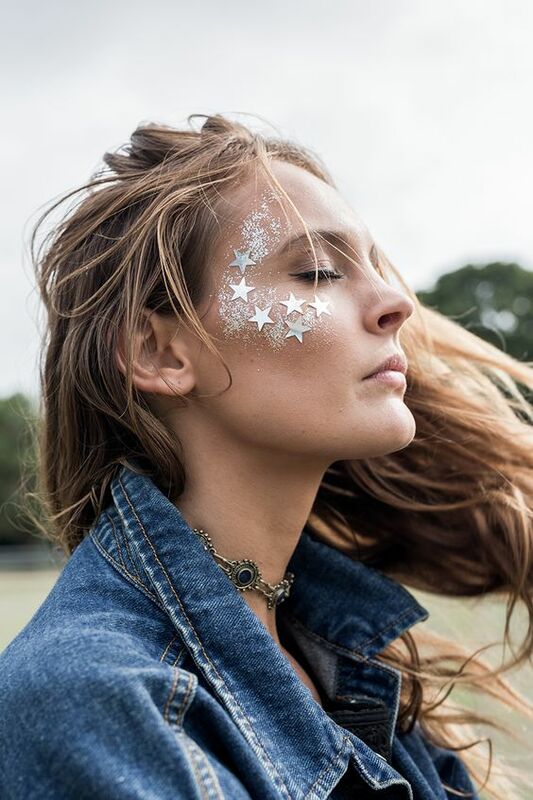 Glitter needn’t just stay on your face for a fantastic festival look! 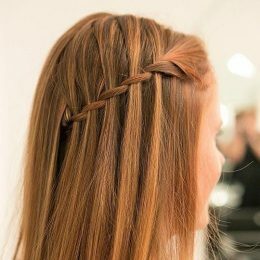 Add glitter to your hair for an ultra glam style that will have everyone jealous. Be sure to choose multi coloured stars to create a wonderful look. Layer the different coloured stars underneath your eyes and across the bridge of your nose, as well as throughout the roots of your hair. 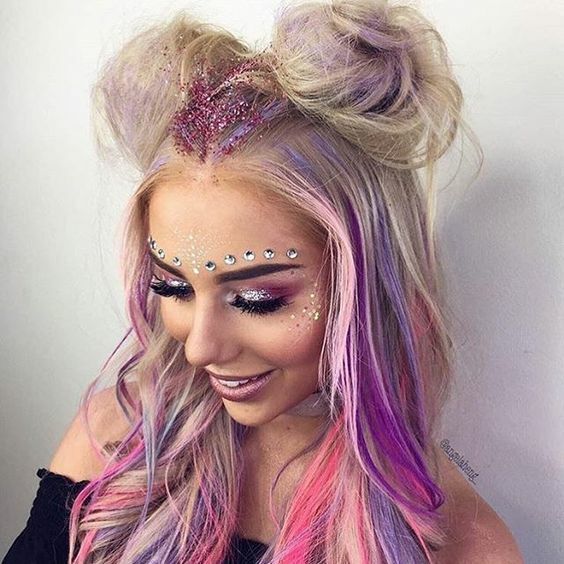 More gorgeous glitter roots in this incredible pink style! Recreate this wonderful look by adding lots of glitter to your eyelids for a glam look. Add stars to the top of your cheekbones to add some sparkle. 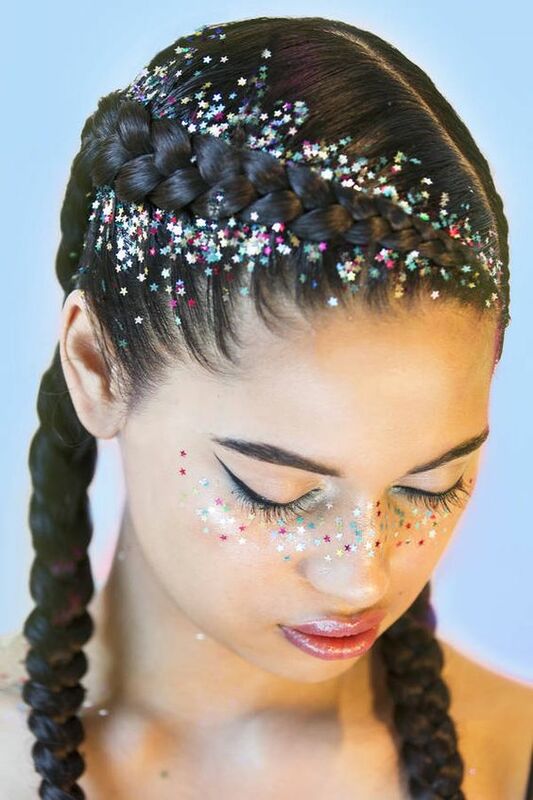 Take some pretty diamantees and place them above your eyebrows for a festival look. To finish, pack on plenty of pink glitter throughout the roots of your hair. Dramatic, glamorous and sassy are three words we would use to describe this phenomenal style. Steal this style with ease for the perfect festival fashion. Start by creating a smokey eye look with deep purples and pinks. Be sure to smoke the eyeshadow our towards the brow bone. Add sequin stars underneath the lower lash line for a magical unicorn style look. 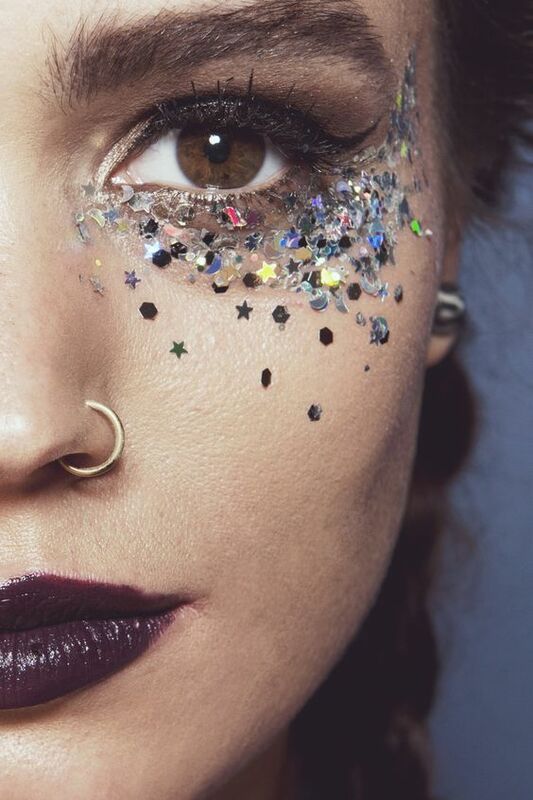 When it comes to festival glitter looks less is absolutely never more. In fact – the more the merrier. Do your standard makeup look but be sure to opt for a bold lip colour to finish the look off. 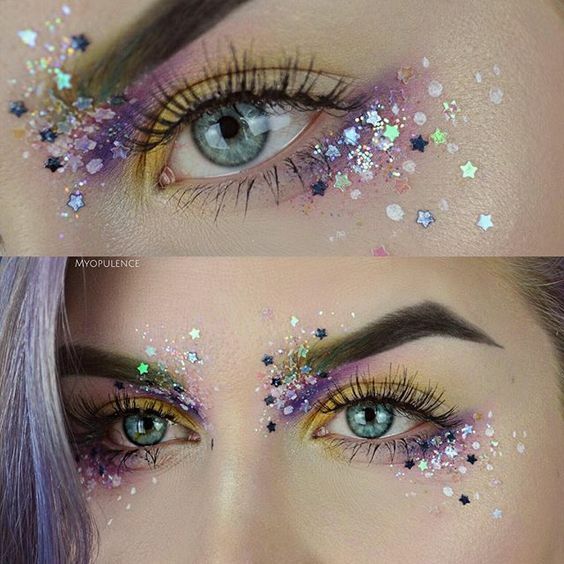 Taking your favourite decorative glitter, including plenty of stars, layer them up underneath the eyes. Drag the glitter right down towards the cheekbone for an ultra glamorous end result. Which one of these beautiful glitter glam styles is your favourite? Will you be using these glitzy looks as inspiration for your next holiday or party? 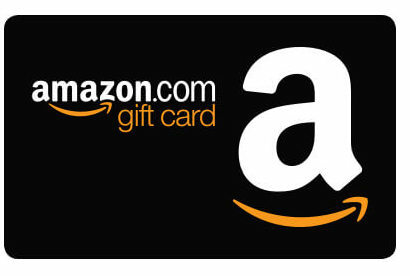 Don’t forget to leave us a comment below and let us know what you think.